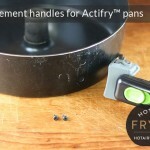 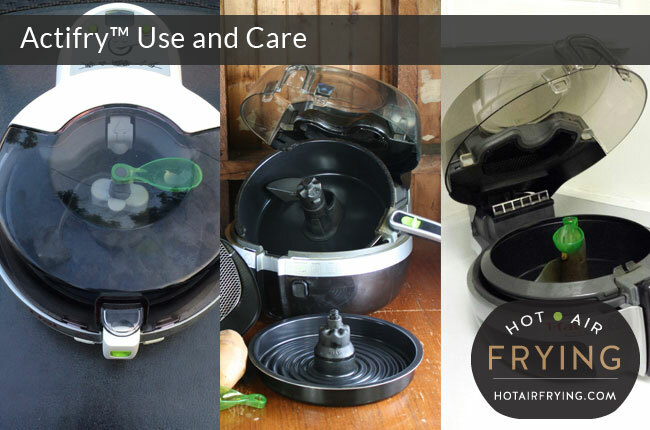 Actifry machines first hit the market in 2006 in France, and since then, there has been a growing body of shared user knowledge and expertise around them. 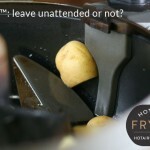 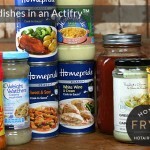 We’ve assembled some answers about their usage, and how to care for them. 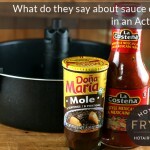 Let us know if there’s a question you would like investigated. 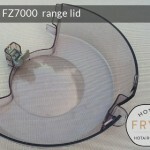 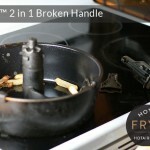 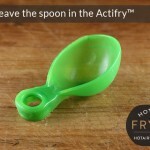 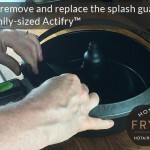 Note: the lids and viewing windows on Actifry’s generally stay free of steam (somehow) but if there is enough baked-on or accumulated material on the inside of the lids, they can fog up.